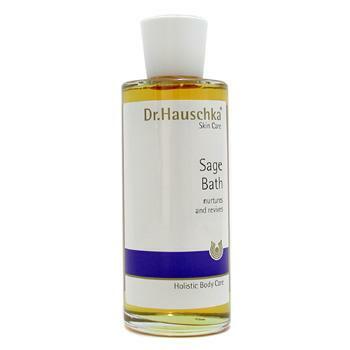 Sage Bath-The refreshing quality of sage tones and revitalizes the entire body. Especially beneficial after sports and over exertion. Tired, itchy, burning feet feel revitalized with Sage bath, while the appearance of hard, callused skin is diminished.